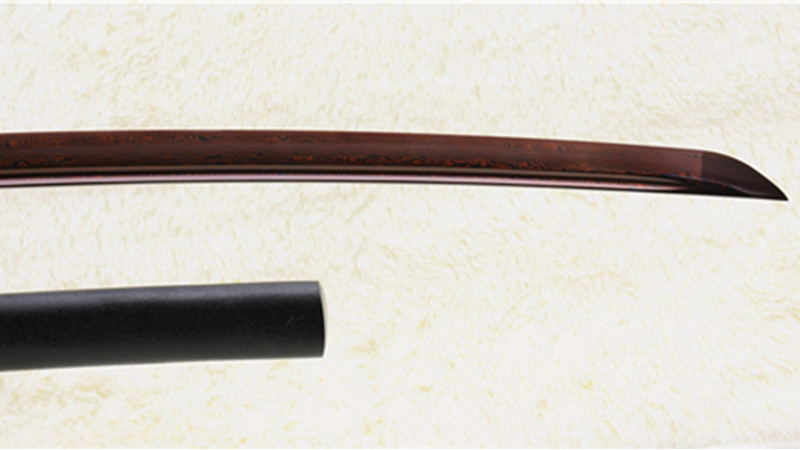 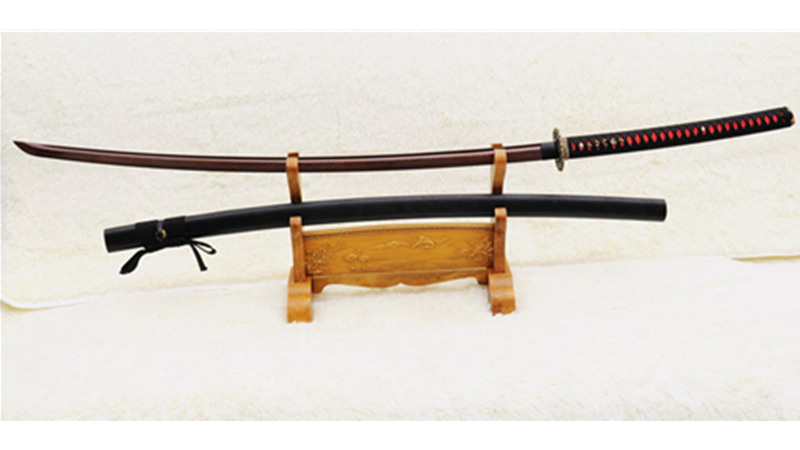 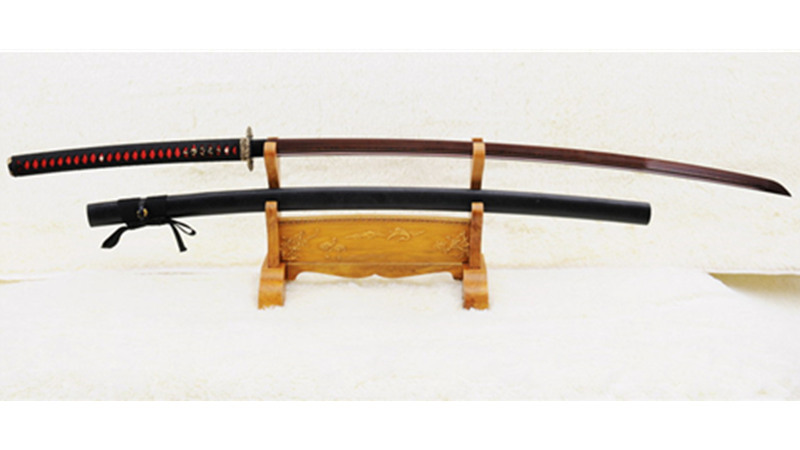 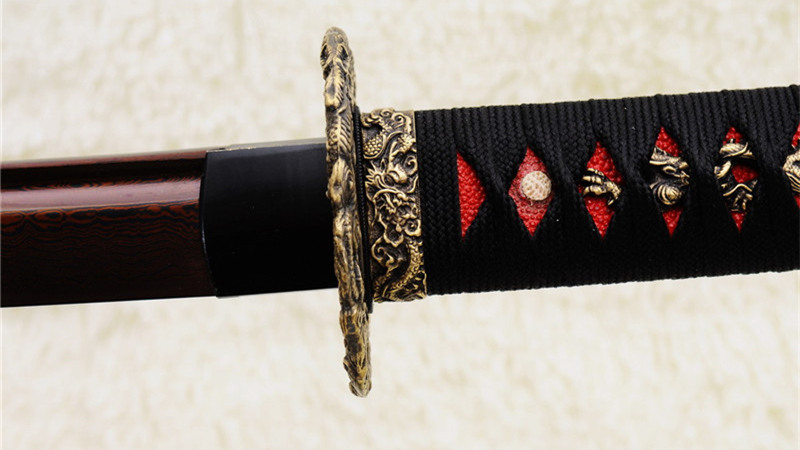 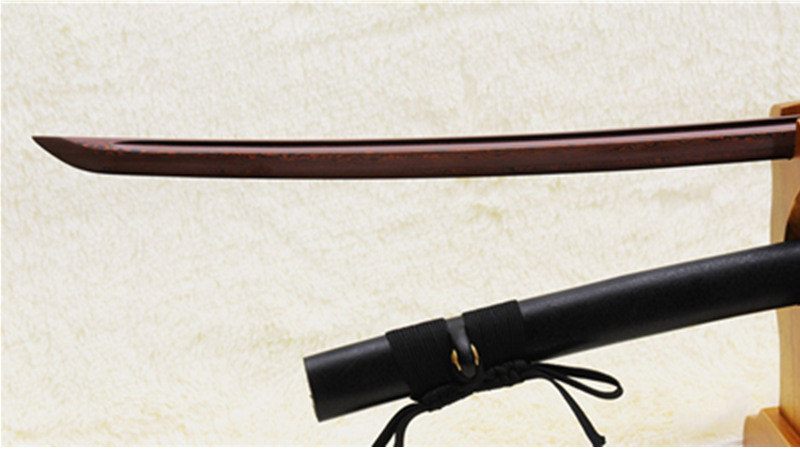 Odachi or nodachi was a type of traditionally made Japanese sword used by the samurai class of feudal Japan. 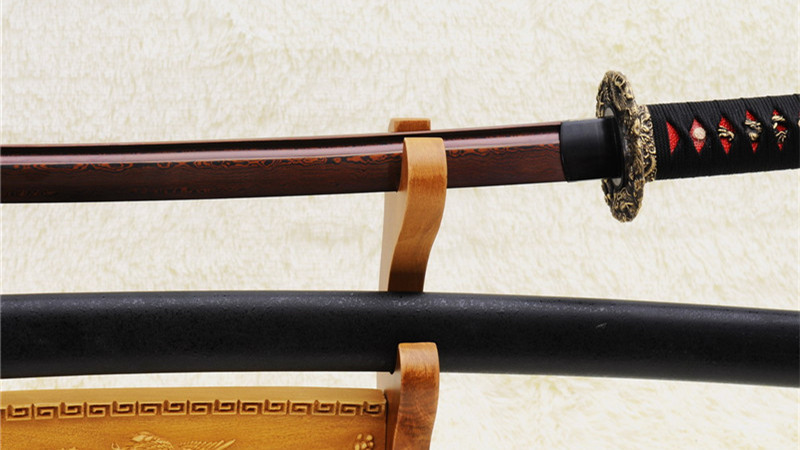 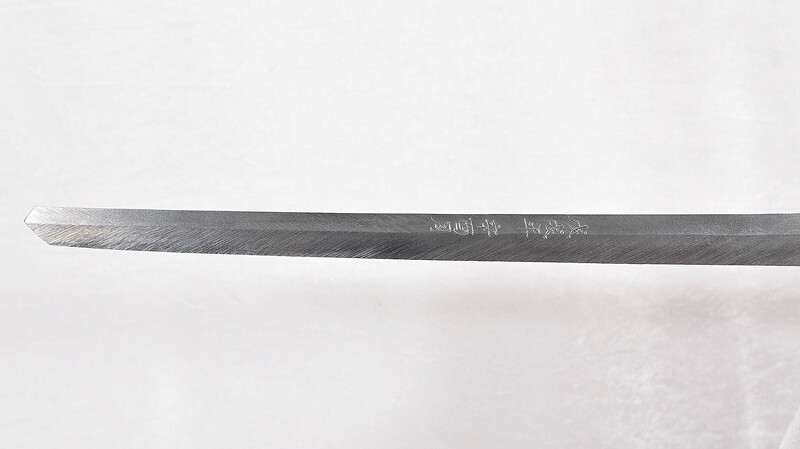 Odachi are difficult to produce because their length makes traditional heat treatment more complicated: The longer a blade is, the more difficult (and expensive) it is to heat the whole blade to a homogeneous temperature, both for annealing and to reach the hardening temperature. 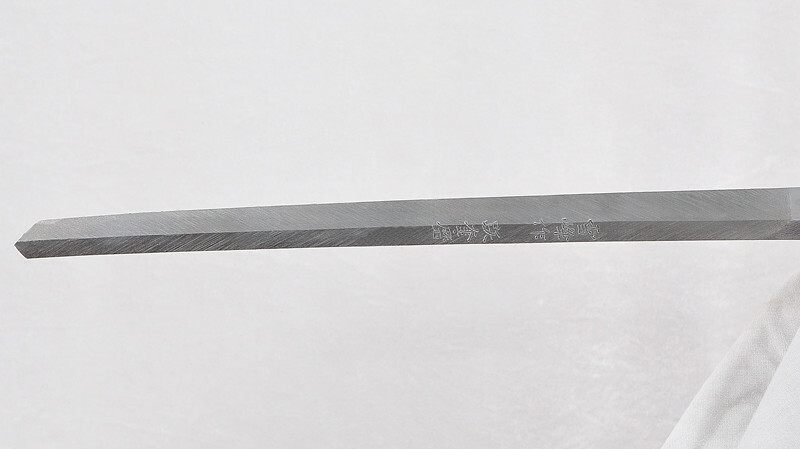 The quenching process then needs a bigger quenching medium because uneven quenching might lead to warping the blade. 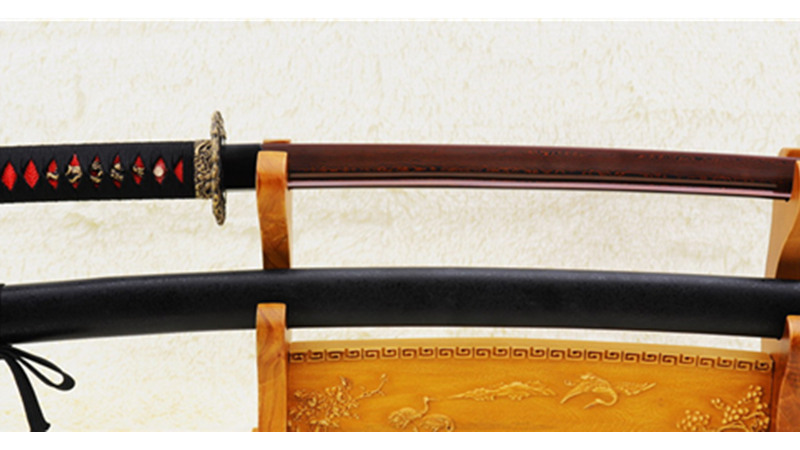 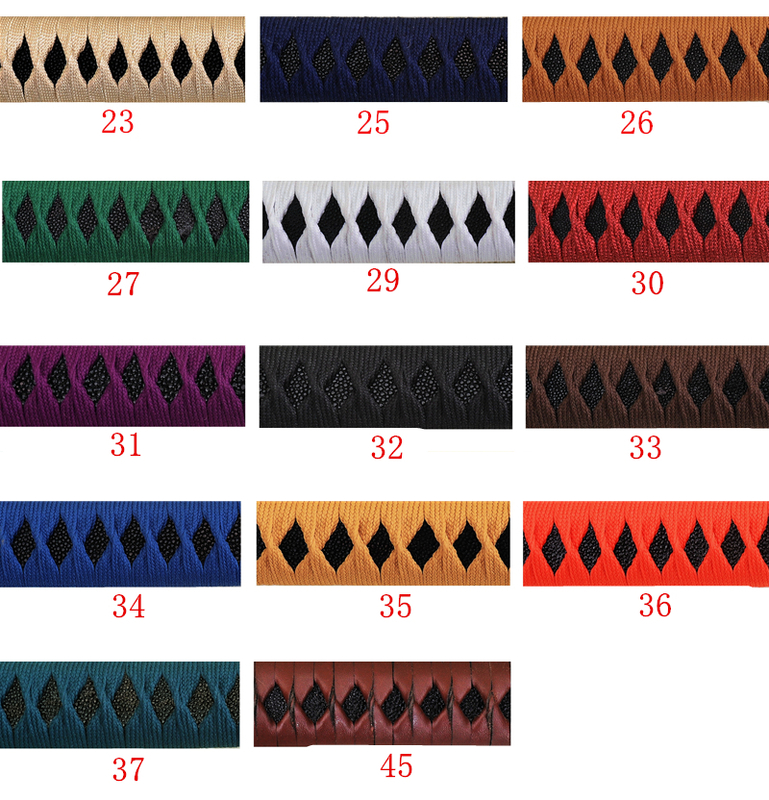 The blade is made of folded steel, after color treatment the folding grains are more obvious. 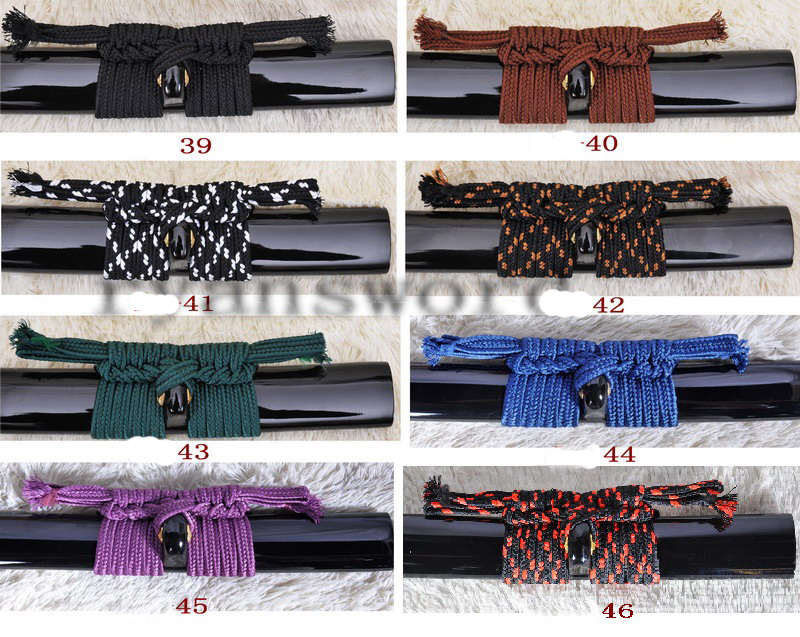 The tsuka is wrapped with genuine rayskin and synthetic silk ito. 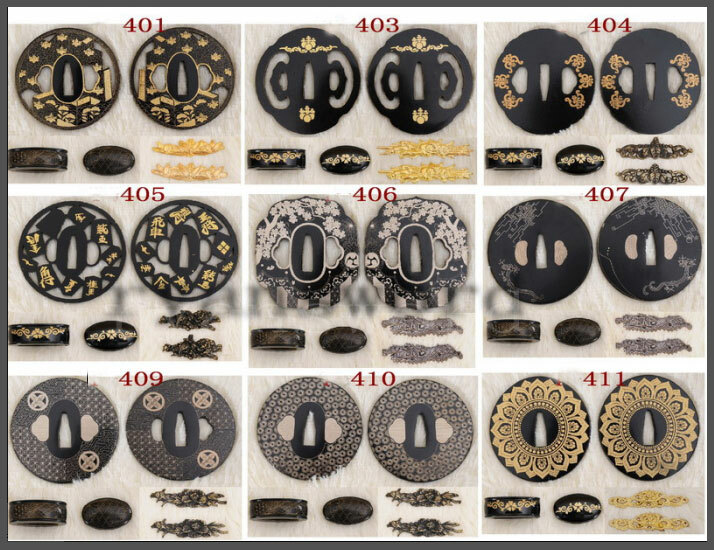 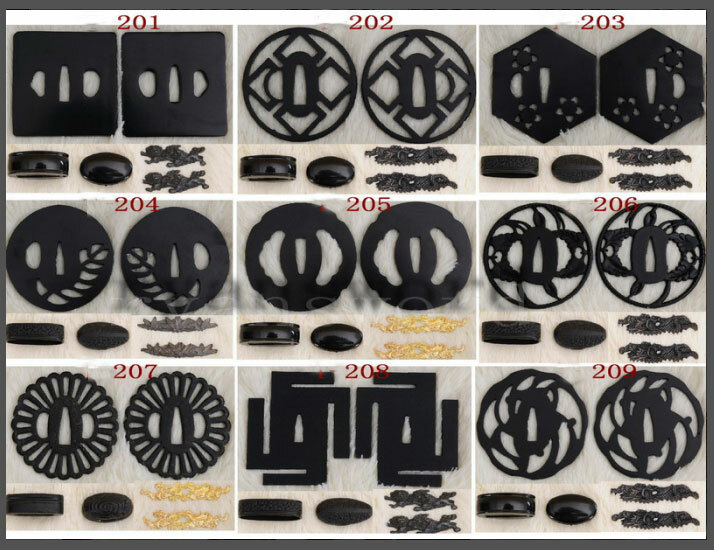 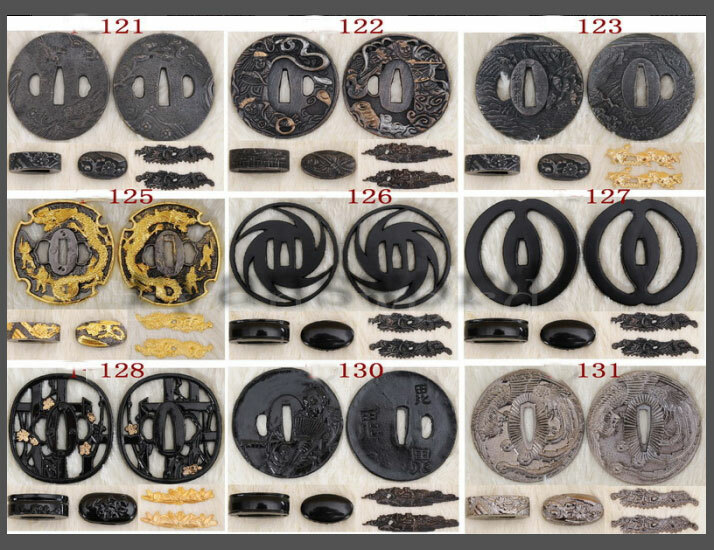 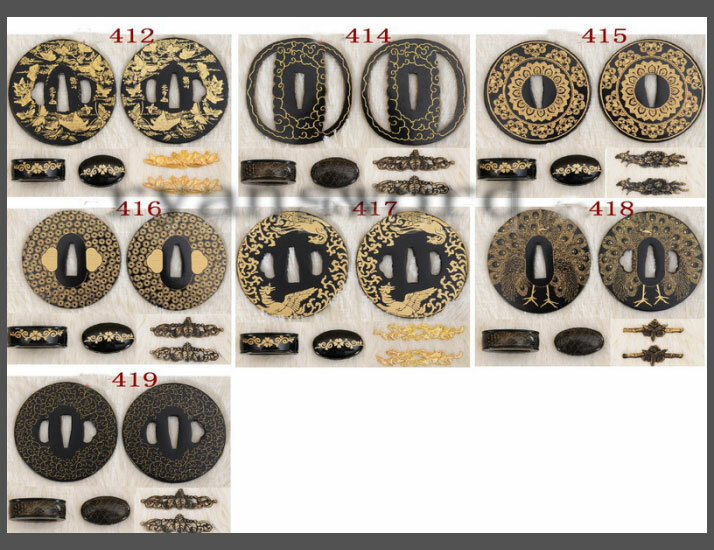 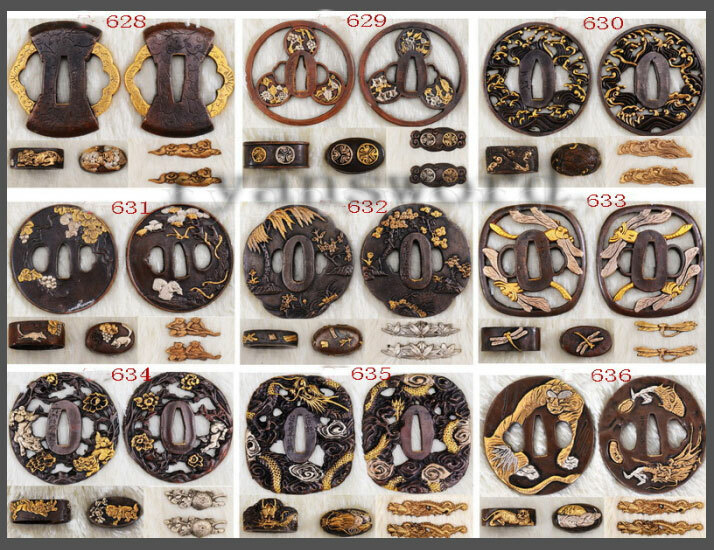 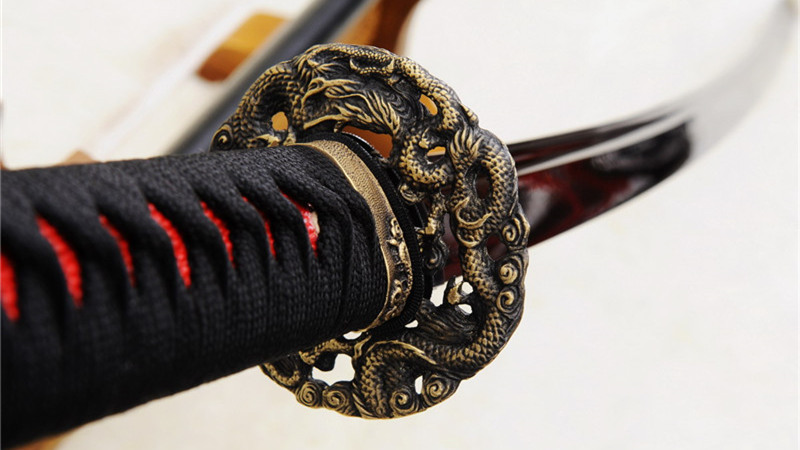 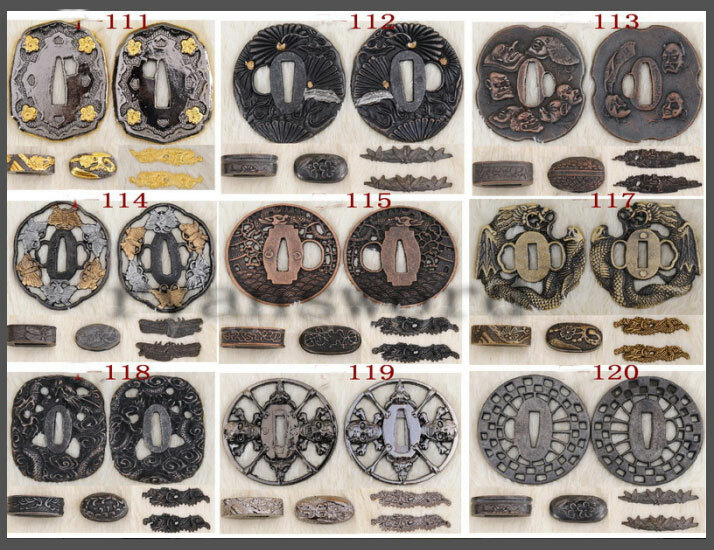 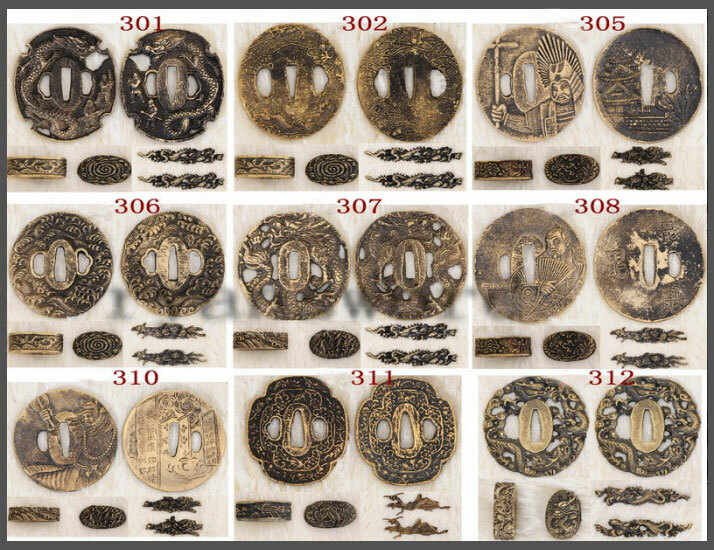 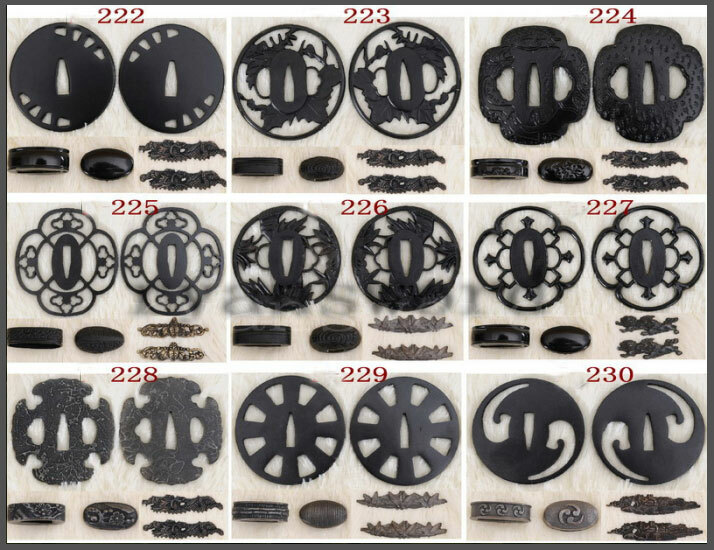 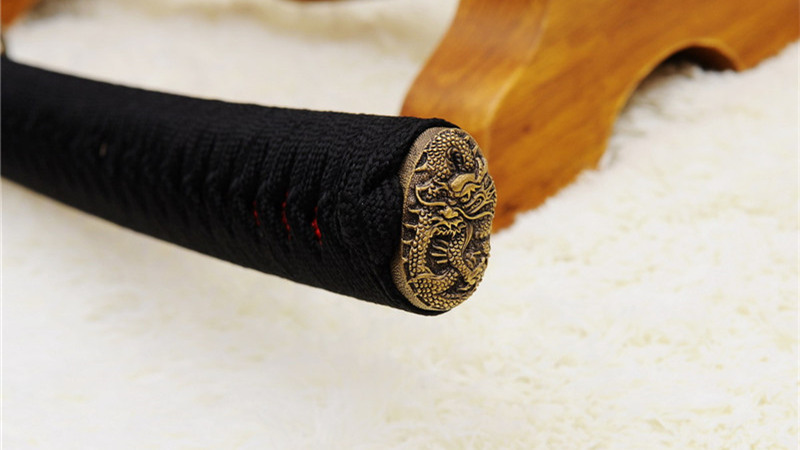 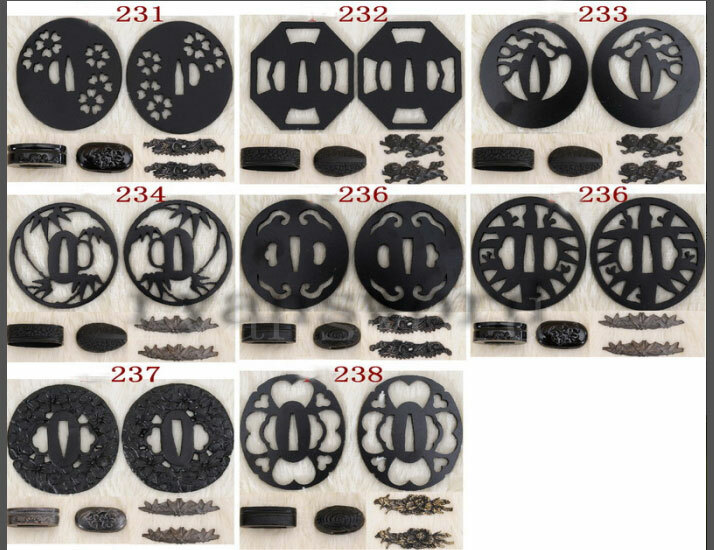 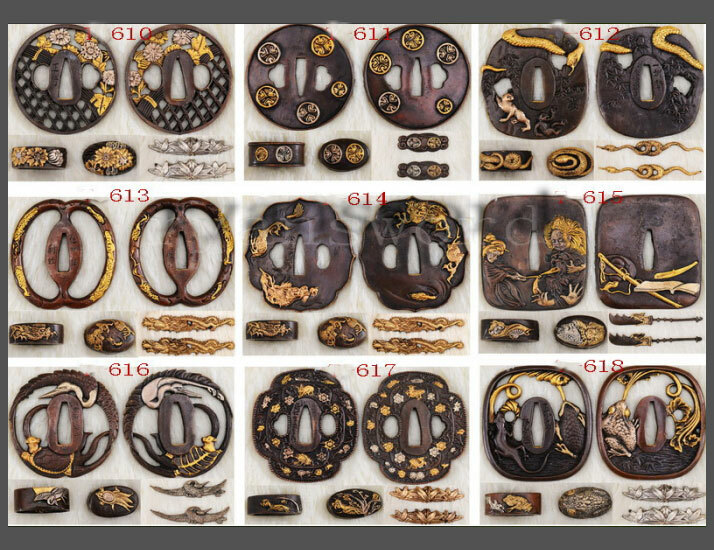 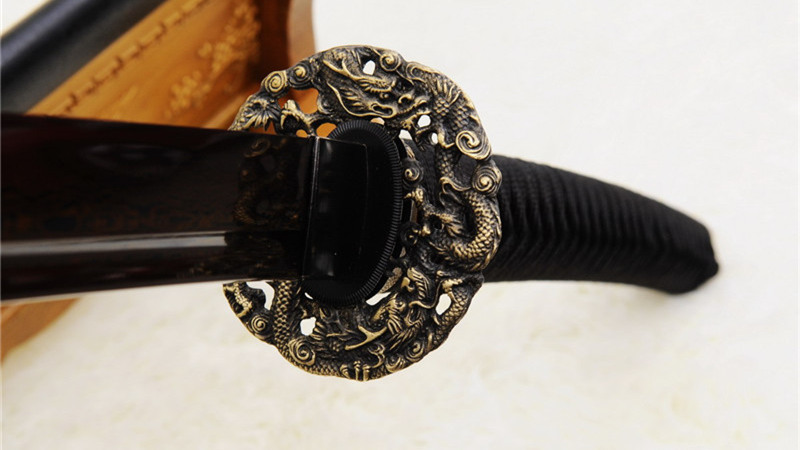 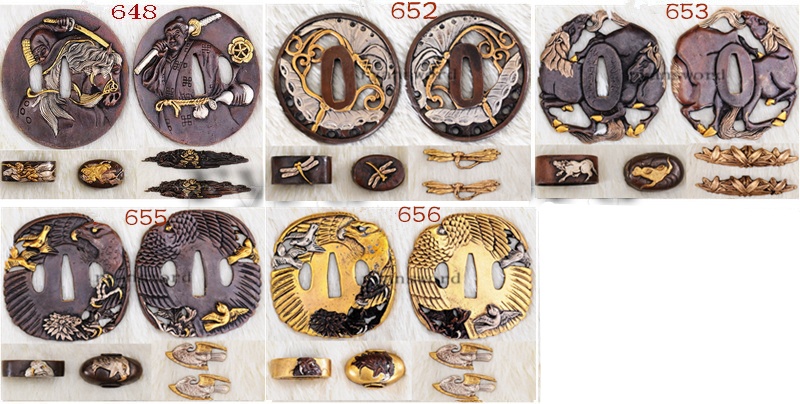 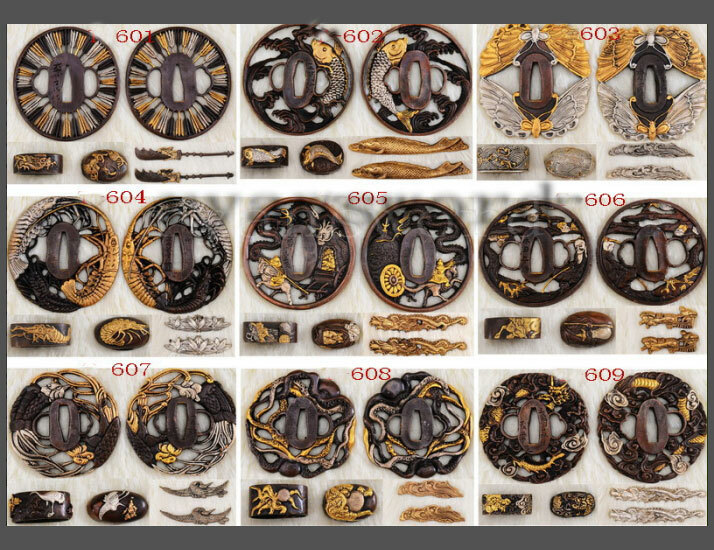 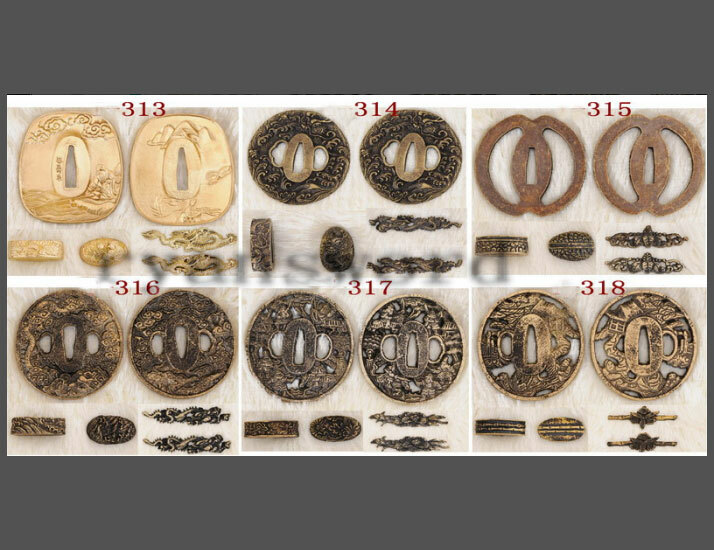 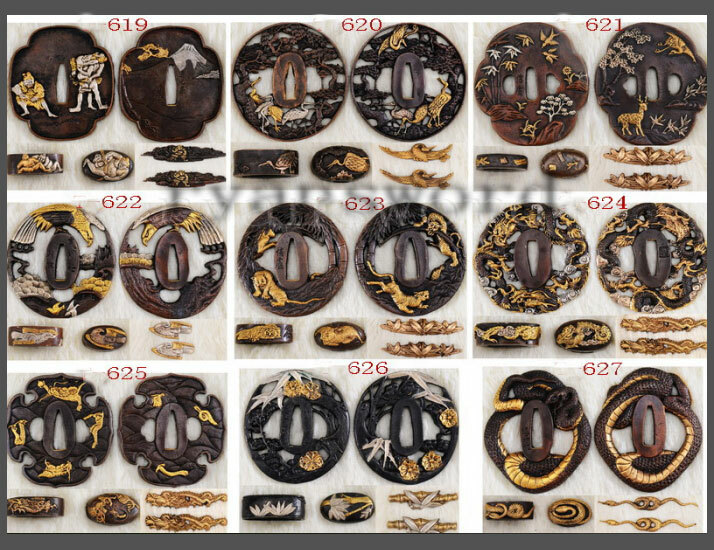 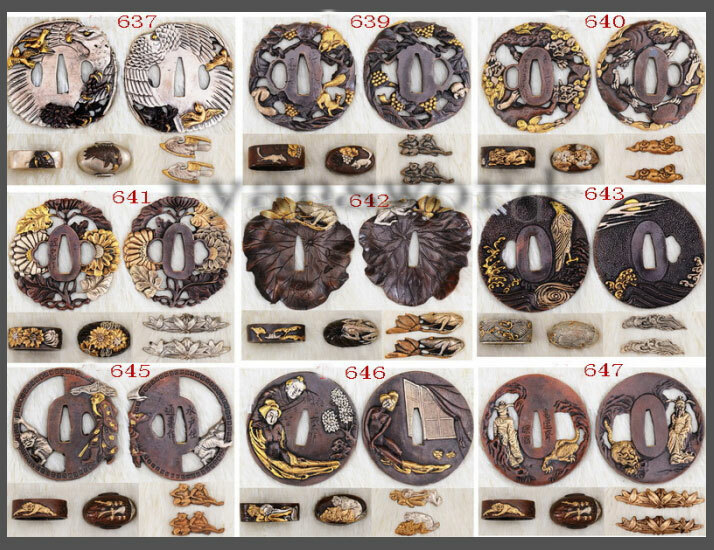 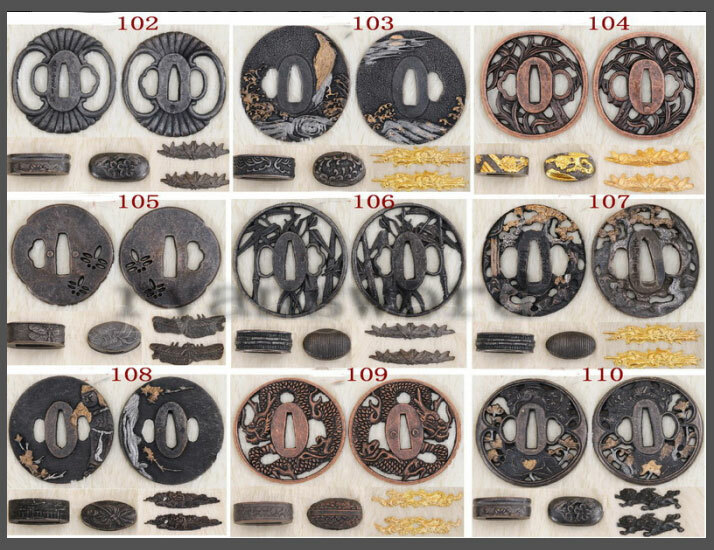 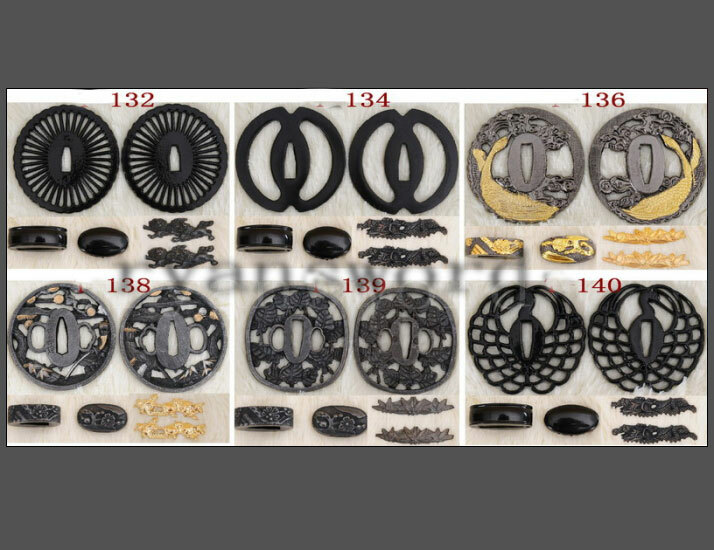 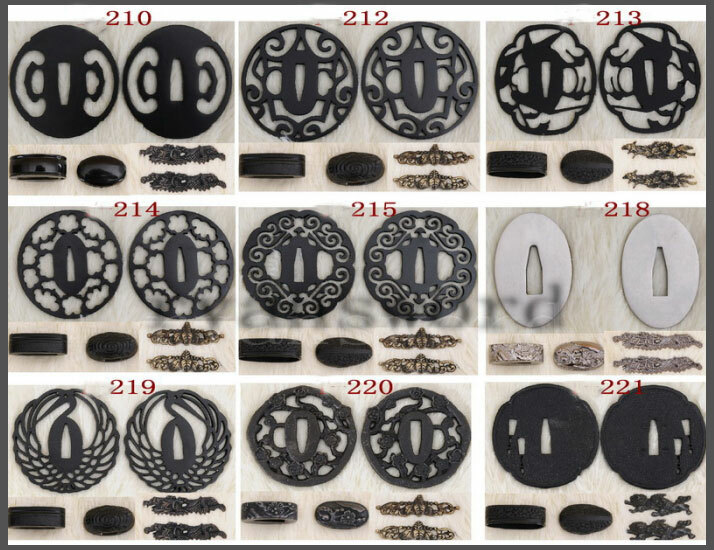 The tsuba is brass and dragon motif. 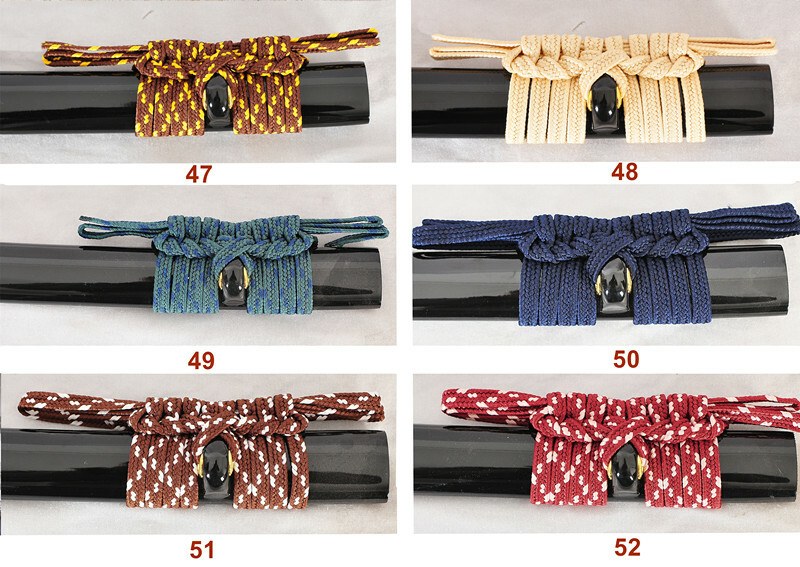 The fittings are fully customizable. 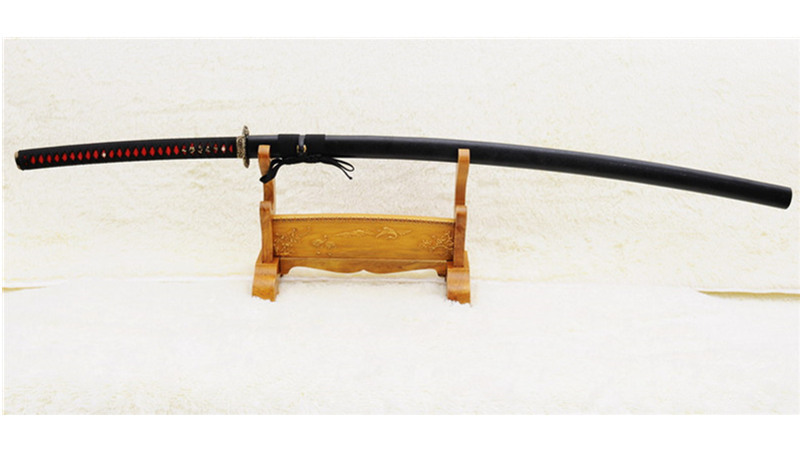 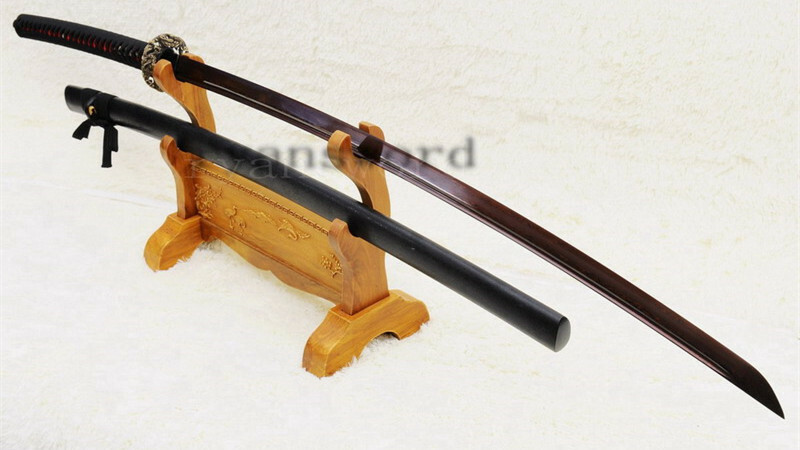 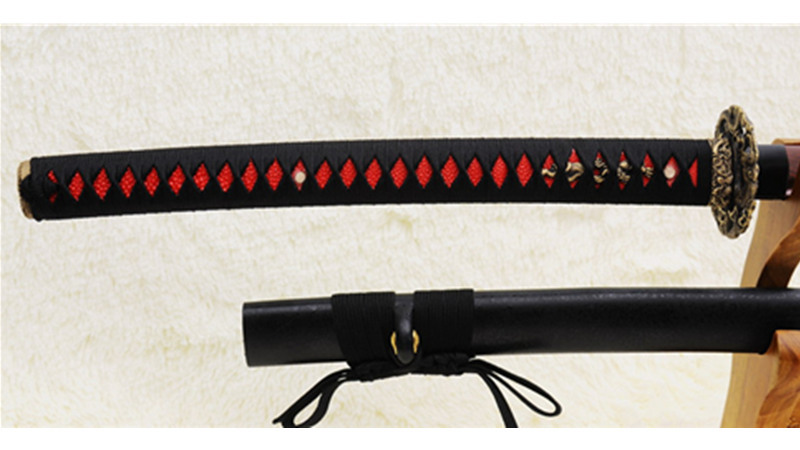 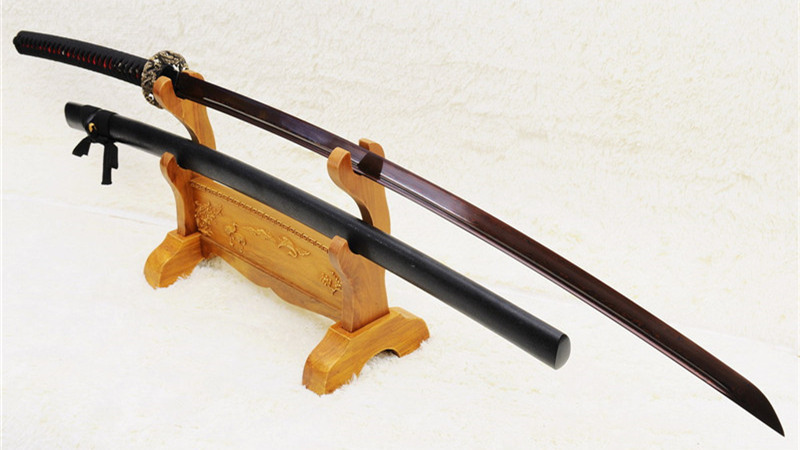 Overall Length : 135cm / 53" Blade Length : 90cm / 35.4"